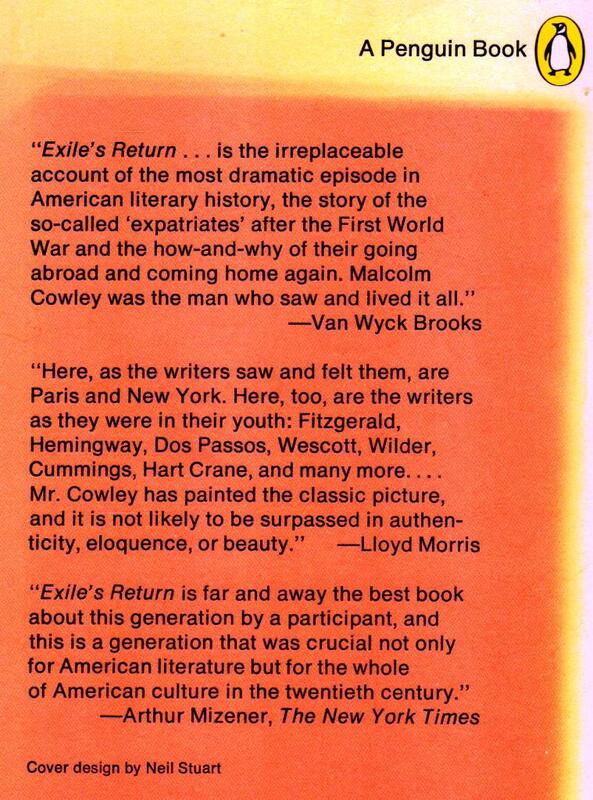 In Malcolm Cowley's Exile's Return: A Literary Odyssey of the 1920s, there's a lot about Marcel Proust, James Joyce, and Hart Crane -- though nothing much about the twists and turns of Cowley's relationship with Peggy Baird (1890-1970), nor hers with Hart Crane (1899-1932) before the latter jumped from the deck of the SS Orizaba into el golfo de México, never to be seen again. Alas. What Cowley was thinking about in the 1920s: "I was violently opposed to what I called 'the fallacy of contraction.' 'Writers,' I observed in my notebook, 'often speak of 'saving their energy,' as if each . . . were given a nickel's worth of it . 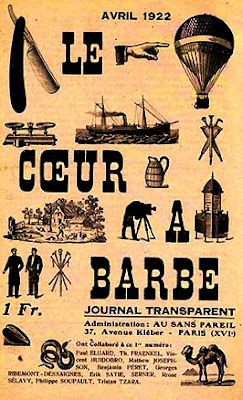 . . at liberty to spend -- one cent on Love, one cent on Livelihood, two cents on Art . . . and the remainder on a big red apple . . . To me, the mind of a poet resembles Fortunatus's purse: the more spent, the more it supplies. 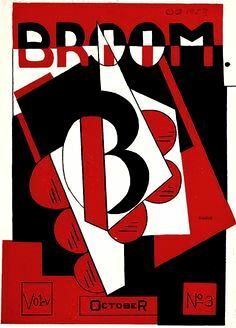 . ." ~ Malcolm Cowley, Exile's Return: A Literary Odyssey of the 1920s (Penguin Books, 1986 reprint of the 1956 Viking Press edition; original edition published in 1934), page 161. "'There are many writers who deliberately contract the circle of their interests. They refuse to participate in the public life of their time, or even in discussion of social questions. They avoid general ideas, are 'bored' by this, 'not concerned' with that. They confine themselves to literary matters -- in the end, to literary gossip. And they neglect the work of expanding the human mind to its extremist limits of thought and feeling -- which, as I take it, is the aim of literature.'" ~ Malcolm Cowley, Exile's Return, page 161. I've often been interested in the ex pats but have never really read a whole work examining them. I know little of Malcolm Cowley, as editor, poet and historian of American literature, who wrote about the Lost Generation of the 20s - Ernest Hemingway, Ezra Pound and F. Scott Fitzgerald who self-exile in Europe after World War II in search of real root of the English language. About the books I can say nothing but the quotes that left the post, loved it!